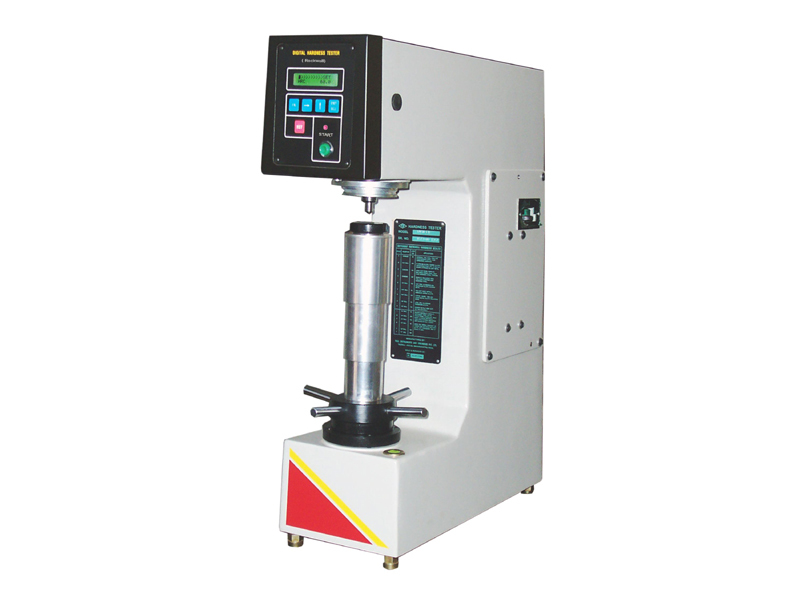 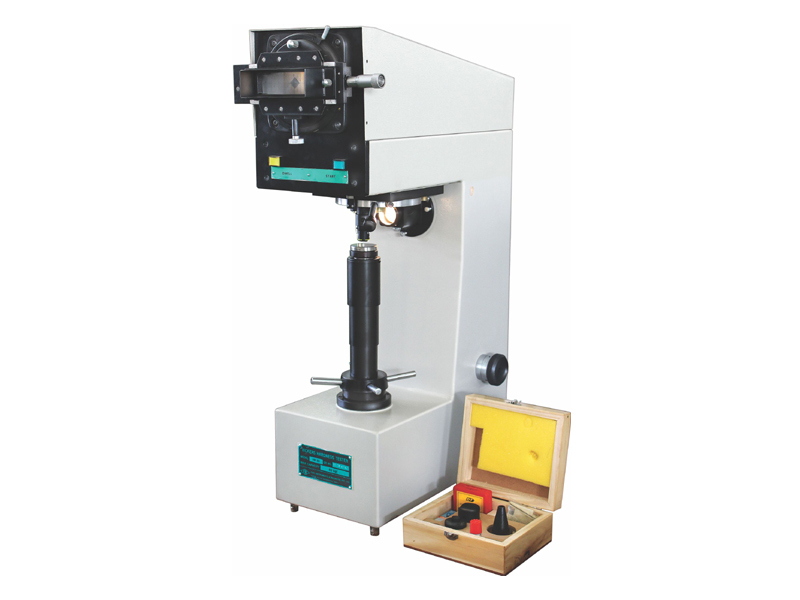 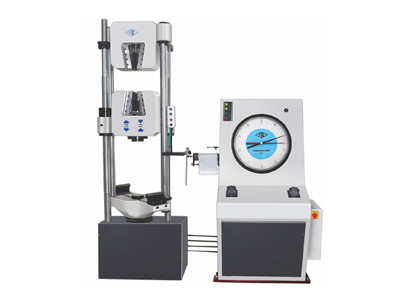 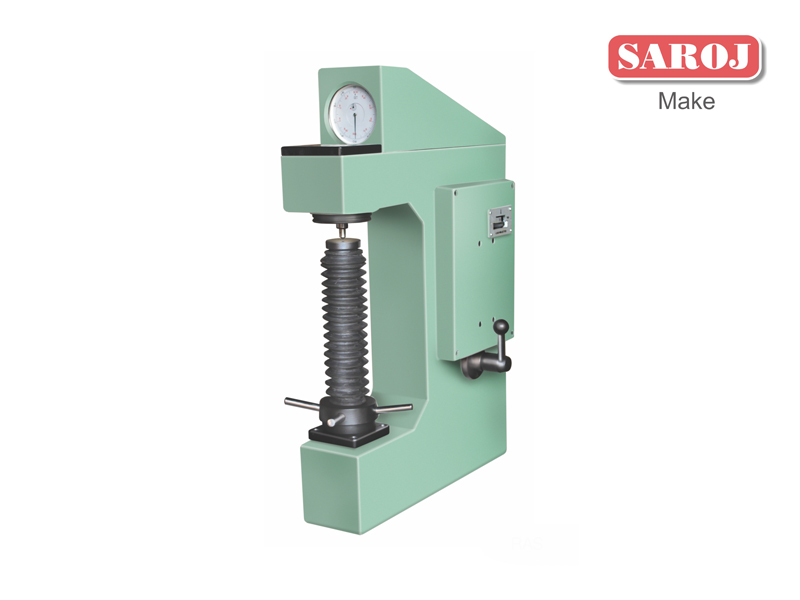 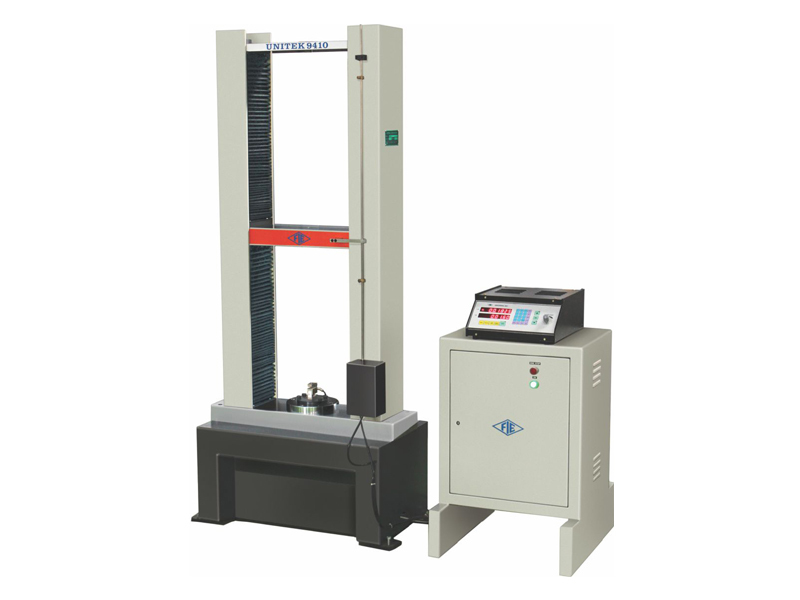 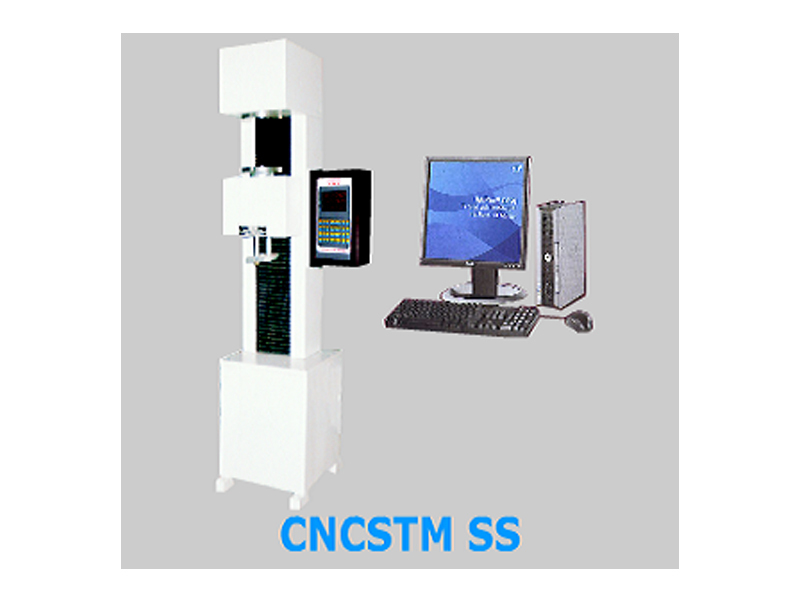 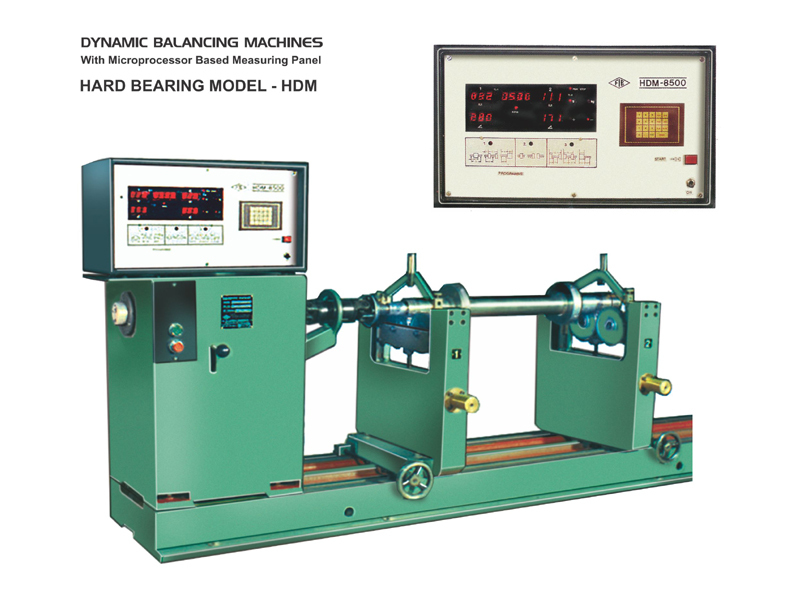 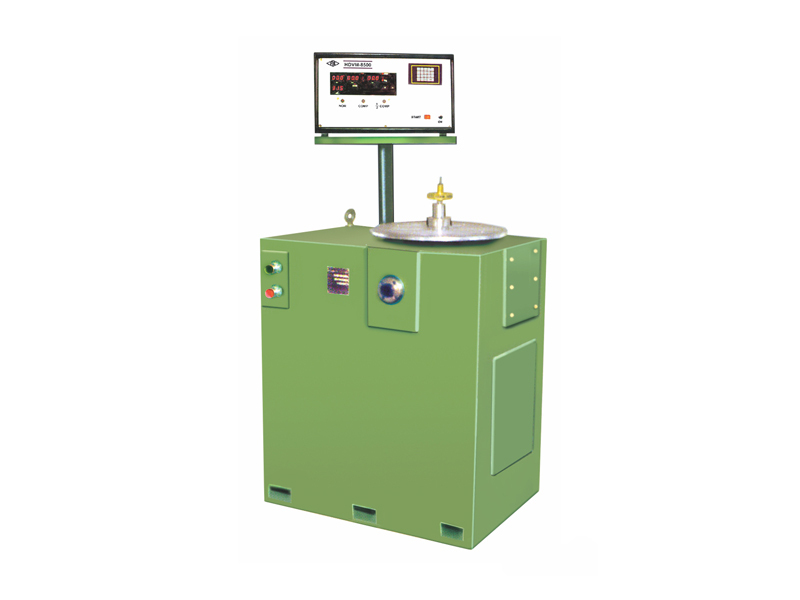 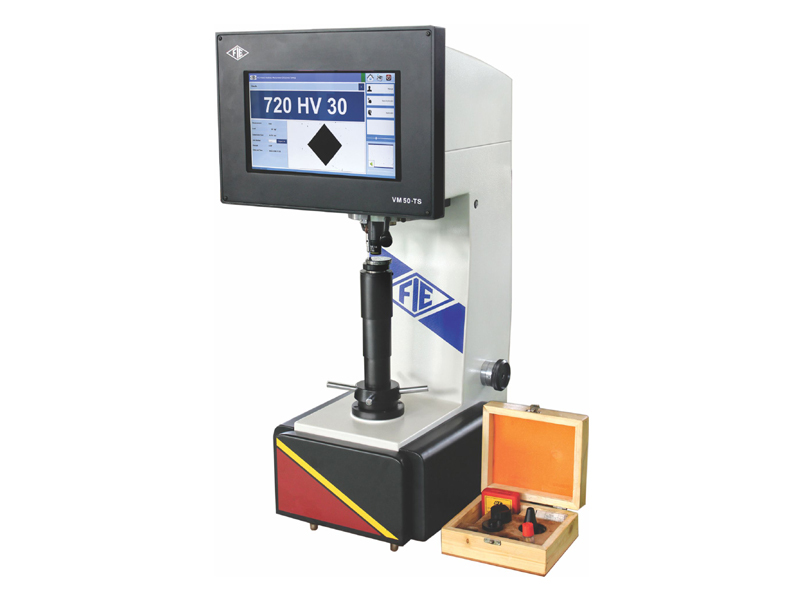 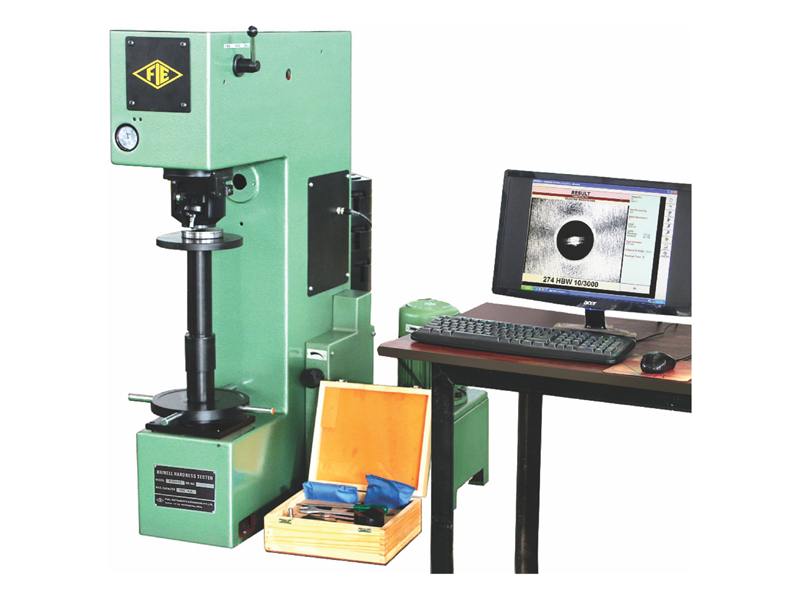 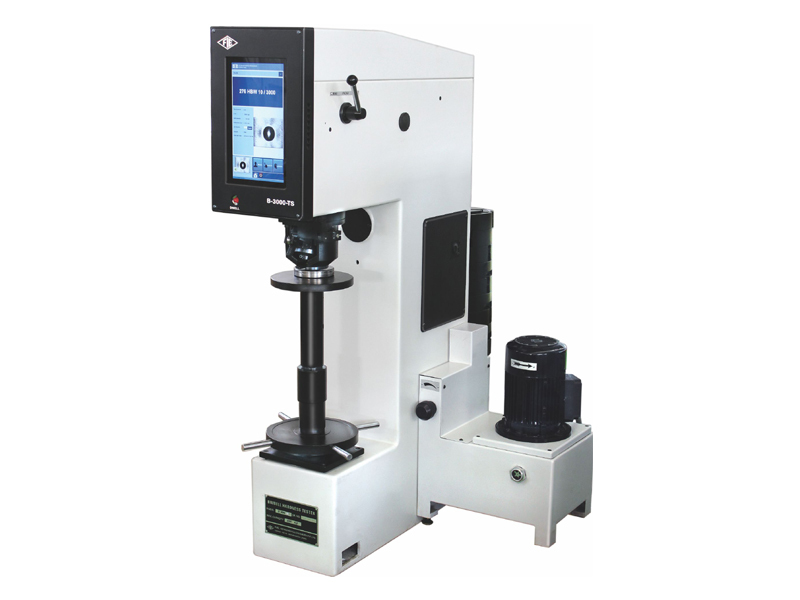 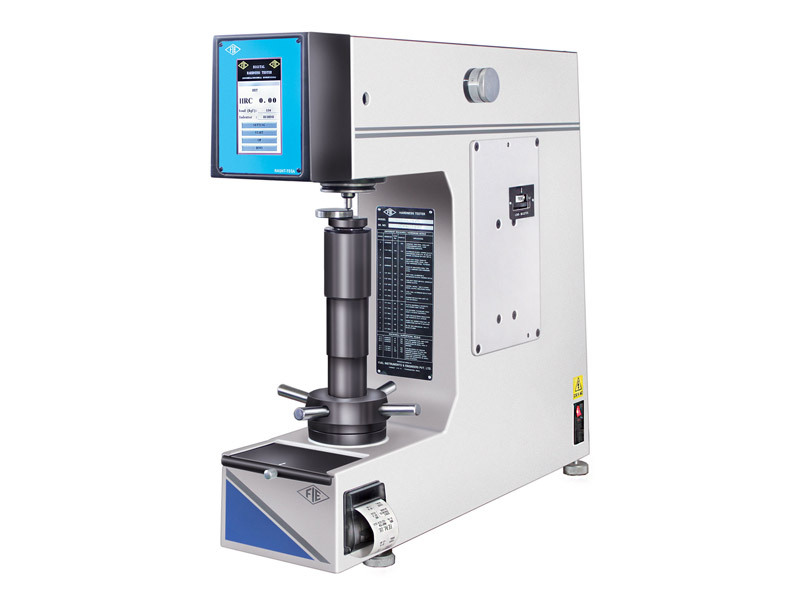 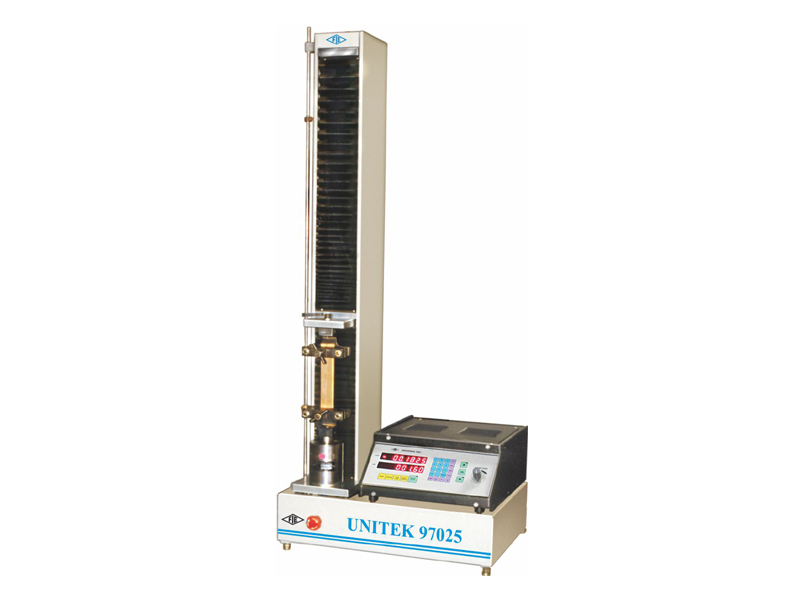 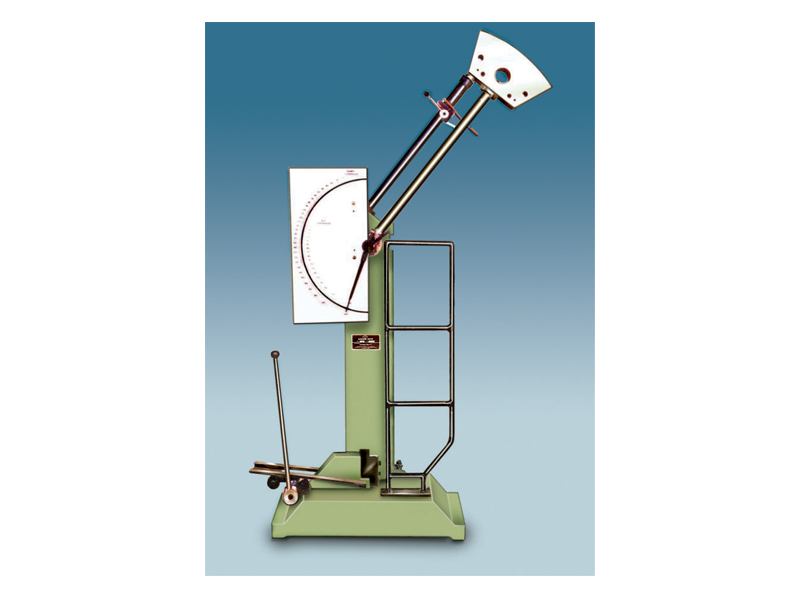 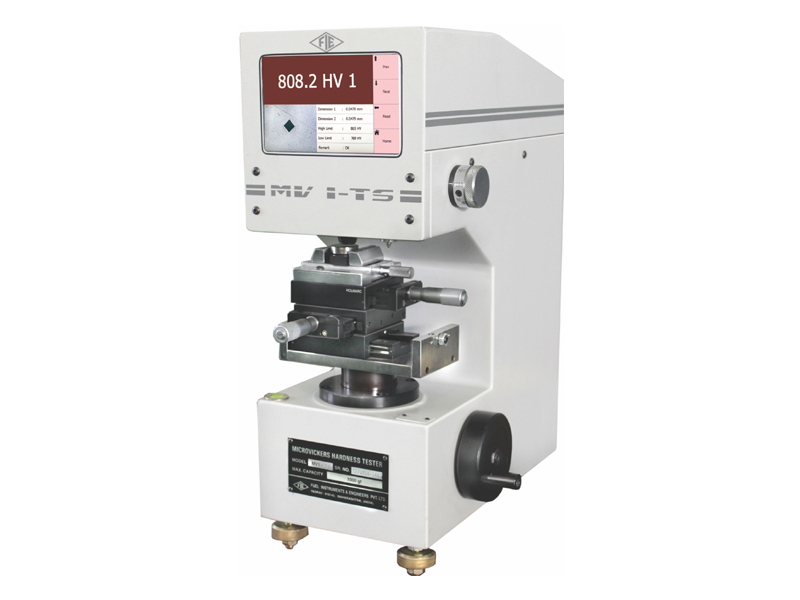 Fine Engineering Services is one of the leading supplier of universal testing machines in Chennai who have strong technical exposure in services of all types of testing machines and hardness tester machines and also one of the leading supplier of material testing machines in Chennai. 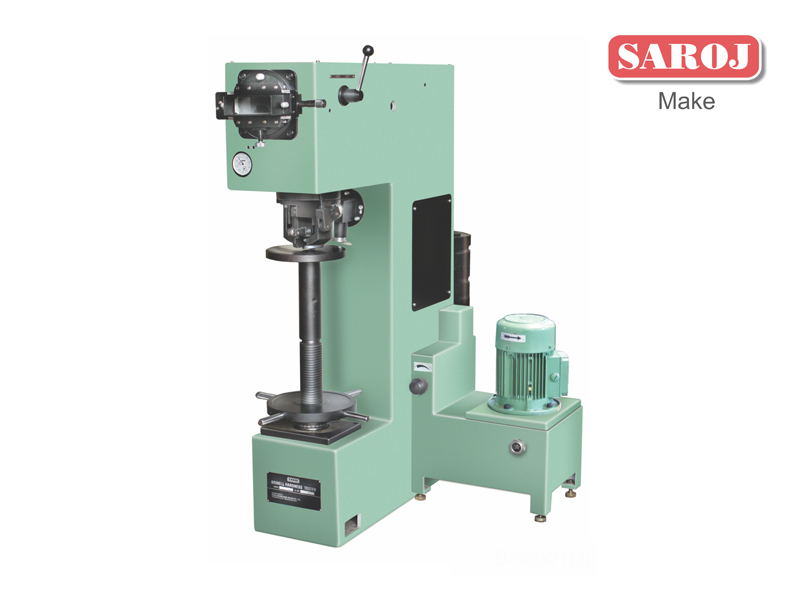 Suitable at variable speeds to suit a wide range of materials. 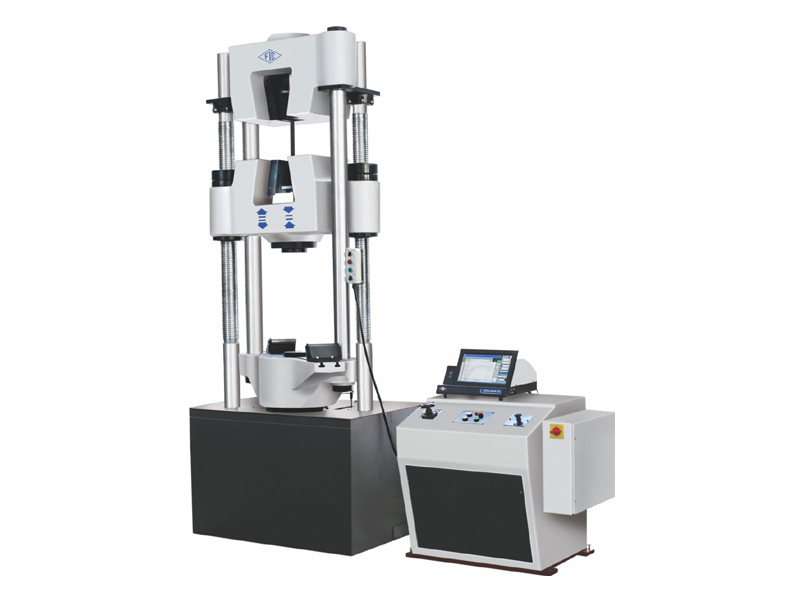 Continuous roll autographic recorder supplied as standard to enable study of the behavior of materials. 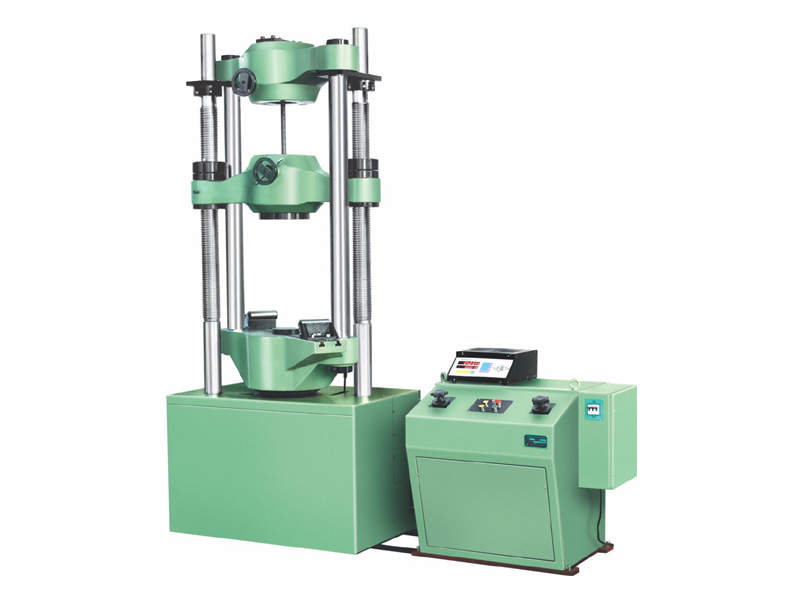 Load Capacity : 100 kN,200 kN,400 kN,600kN & 1000kN.